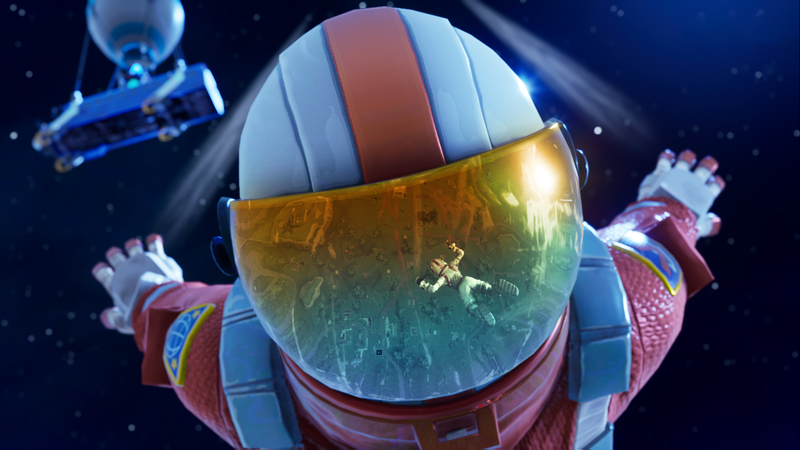 Fortnite player ErenOz-01 was reminded of that fact the hard way. 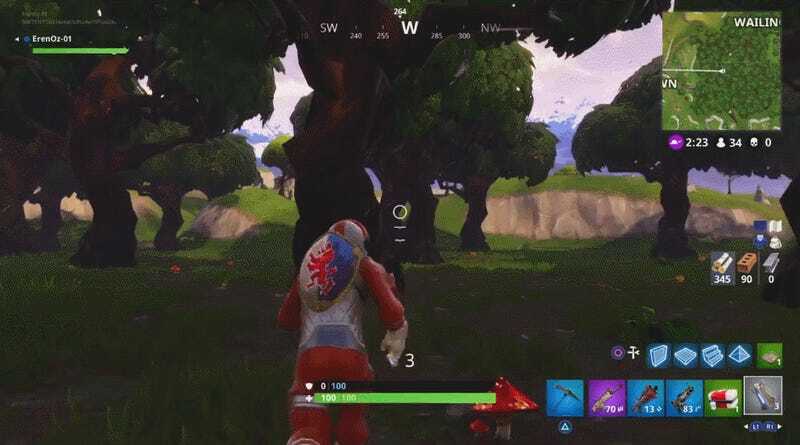 A clip they shared on Reddit showed them dropping into a Battle Royale match near the Wailing Woods, but wandered around for minutes without seeing anyone else. So, like all bored players packing explosives, they lazily tossed a grenade off into the distance while on the run just to see something go boom.